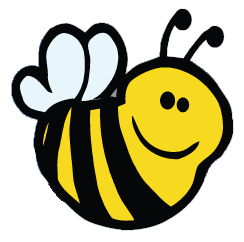 Common indoor odors vary greatly in type and source. Many products currently on the market can successfully remediate a narrow range of odor sources at best, or simply mask the scents with fragrances. Alpha Tech Pet, Inc. has designed a product that addresses this problem: KennelSol® APS (air purification system) Room “Shock” Deodorizer. Air quality improvement is accomplished by the controlled release of ClO2, a compound with demonstrated effectiveness in destroying a wide range of common facility odors as well as their microbial sources. A number of adverse health effects may result from exposure to high levels of ClO2. OSHA has set safe exposure limits of 0.3 ppm for 15 minutes and a time-weighted average of 0.1 ppm for 8 hours of contact with ClO2 gas. To ensure compliance with OSHA standards, treatment tests were conducted and air samples analyzed for ClO2 levels. Results from air sample analysis show that, at all dosage levels applied in this experiment, the concentration of ClO2 in the room was well below 0.1 ppm for the 4-hour treatment duration. ClO2 levels declined rather than accumulated over time—indication of the consumption and degradation of this compound.This experiment demonstrates that the Room “Shock” Deodorizer is safe for human exposure. 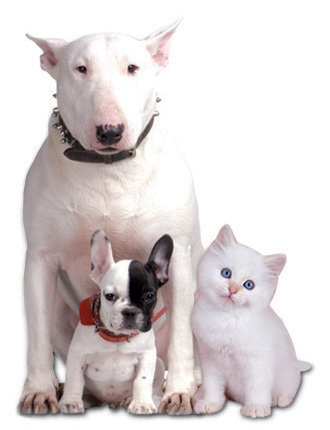 Alpha Tech Pet, Inc. has developed KennelSol® APS Room “Shock” Deodorizer, a ClO2-releasing product that destroys common facility malodors, such as those caused by fouled air conditioning, smoke, spills and pets. Excessive exposure to ClO2 gas can cause irritation of the eyes and respiratory tract. In severe cases, pulmonary edema or chronic bronchitis may result. The Occupational Health & Safety Administration (OSHA) has established ClO2 exposure limits of 0.3 ppm (0.83 mg/m3) for 15 minutes and the time-weighted average of 0.1 ppm (0.28 mg/m3) for 8 hours of exposure. Experiments were conducted to determine, at varied dosage levels, the ClO2 concentrations in a treated room, and to ensure that this product, when used as prescribed, complies with OSHA standards. Ion chromatography is the standard method used by OSHA in the detection and quantification of ClO2; however, when ClO2 is present in samples at visibly detectable levels, titrimetry serves as an effective analytical tool. For each experiment, 10 mL of potassium iodide solution (KI) was placed in each impinger. The air sample collection apparatus (see Figure 1) and sachets were placed in the closed-off treatment room. 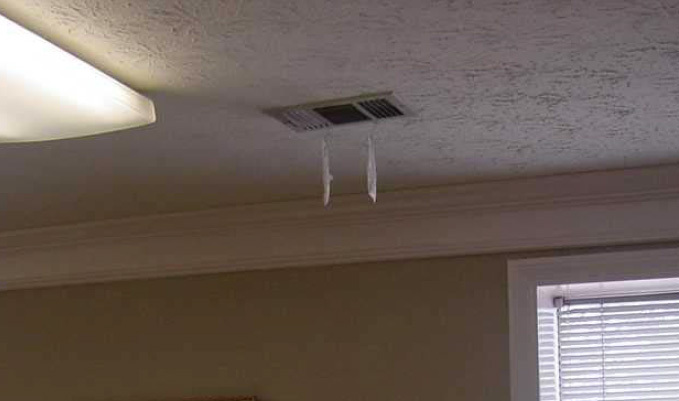 ClO2 gas-phase sachets were activated by unfolding and shaking vigorously for a few seconds for the thorough mixing of materials, followed by suspension of the sachets from ceiling vents. The flow pump power button was immediately switched to ON, and the air flow rate recorded. The flow pump rate through the impingers was 2.3 L/min for all experiments. 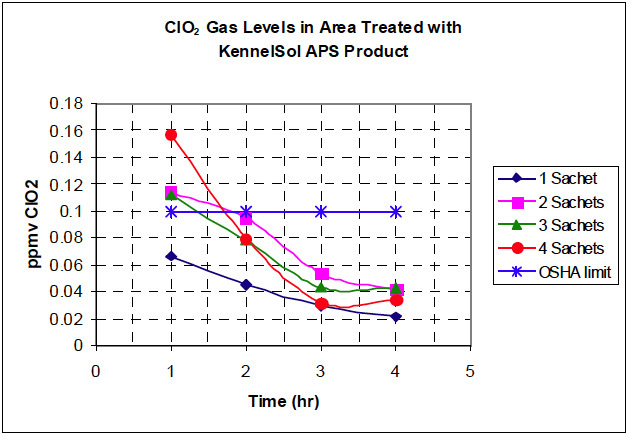 Twenty-one treatment experiments with KennelSol® APS Room “Shock” Deodorizer were conducted in a two-month span. The individual data points are referenced in the Appendix (see Table 2). Average ClO2 levels in the room air space, presented as parts-per-million-by-volume (ppmv), are displayed in Table 1. This data is presented in graphical form in Figure 4. The theoretical ClO2 levels were calculated assuming all ClO2 produced by the sachets accumulate in the room air and is not consumed. The ClO2 generation expected of one sachet was determined by suspending a sachet over 10% KI solution in an enclosed glass container, placing the container in an unlit cabinet and analyzing via titration at 1-hour intervals for four hours. 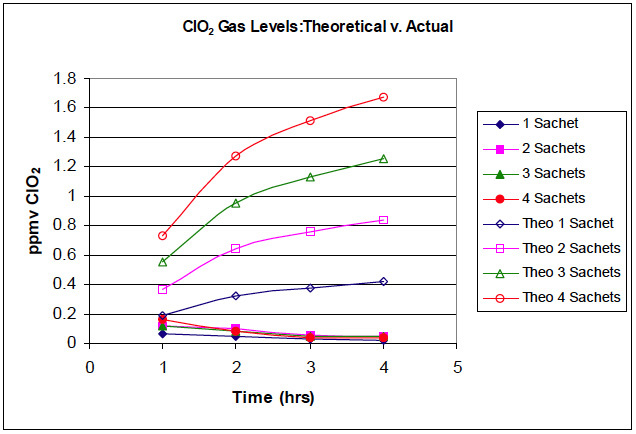 Theoretical and actual ClO2 levels are presented in Figure 5. Figure 5 shows that the actual ClO2 levels are well below theoretical values—a phenomenon that can be attributed to the oxidant demand in the treated room as well as decomposition due to the inherent instability of this species and exposure to light. While Figure 4 suggests that ClO2 concentration in the room is directly proportional to the number of sachets used, the standard deviation of the data indicates otherwise. The data overlap within the confidence interval of one standard deviation demonstrates that the number of sachets used has no considerable impact on ClO2 concentration. The variation in the data can be attributed to fluctuating oxidant demand in the room, inherent degradation factors remaining constant. The change in oxidant demand over time and at different treatment dosages is perhaps an indication that the oxidant demand in the room, although varying, remained at high levels, such that the more ClO2 generated by the sachets, the more consumed. Multiple air sample analyses of a room treated with KennelSol® APS Room “Shock” Deodorizer have demonstrated that this product, in compliance with OSHA’s standards, is safe for use and human exposure. ClO2 is a compound that decomposes readily in gaseous form and when exposed to light. This, along with the oxidant demand normally found indoors, results in a decline in ClO2 levels over time.